Analysts exposed severe flaws in TIA Portal of Siemens for SIMATIC STEP7 and SIMATIC WinCC can be oppressed by hazard creators for sideways effort and other determinations in ICS environments. The Totally Integrated Automation Portal is a section of software from Siemens that offers company’s unlimited access to the automation services of company. Analysts at industrial Cybersecurity Company Nozomi Networks revealed that the default installation of the TIA Portal is disturbed by two extraordinary serous inappropriate file consent flaws. A hacker permits CVE-2018-11453 with access to the confined file system to insert particularly created files that can reason the TIA Portal to come into a denial-of-service situation or let the attacker to implement random code. 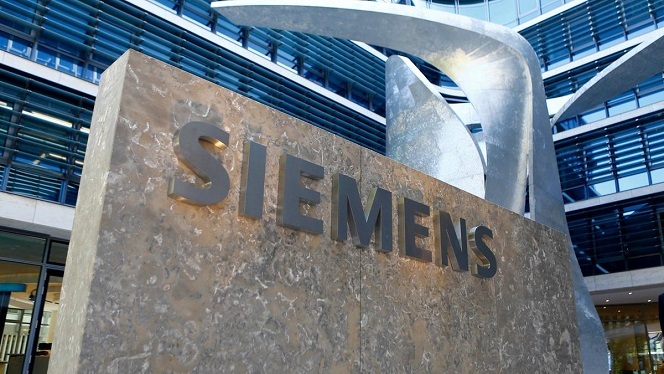 Abusing the vulnerability does not involve special treats, however the target requires to effort to open the TIA Portal for the activity to be activated, Siemens stated in its advisory. Nozomi Co-founder and Chief Technology Officer Moreno Carullo stated SecurityWeek that the firm sent a proof-of-concept to ICS-CERT and Siemens that exhibits how this security flaw can be oppressed for code implementation. The second flaw, CVE-2018-11454, is associated to an inappropriate file consent configuration subject in precise TIA Portal directories. Siemens has unconfined updates for SIMATIC STEP7 and SIMATIC WinCC versions 14 and 15 to state the flaws. Users can avoid exploitation for previous versions by limiting operating system access to authorized customers, and treating GDS files only from reliable sources. Nozomi trusts these sorts of bugs can pose a noteworthy threat to ICS environments. “These types of flaws may enable an advanced persistent threat (APT) to be installed in the ICS and act by itself hidden from regular ICS engineers in a plant. So it could be used to build bigger malwares,” Carullo said. This entry was posted in Vulnerability Assessment on August 10, 2018 by CertX.